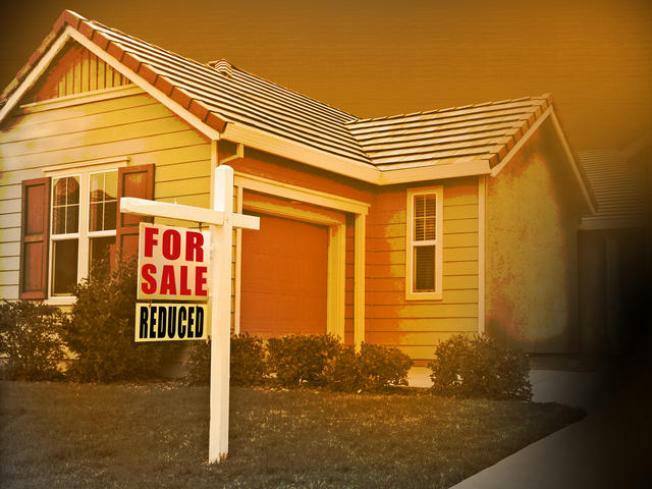 Declines in home prices don't mean much when it comes to afforadable housing. Falling rents and a nearly 14 percent decline in the county's median home prices over the past year have not significantly made housing more affordable for workers, according to the Los Angeles Business Council. Part of the reason is that over the previous eight years, housing costs rose by more than 150 percent, according to the group. The high cost of workforce housing not only impairs the ability of businesses to recruit and retain employees, but causes long commutes and traffic congestion, adding to the burden of families struggling with declining incomes, the LABC reported in its newly issued Los Angeles Employer Assisted Housing Handbook. Numerous California employers, including Google, UCLA and the Los Angeles Unified School District, have launched housing assistance programs that include company-developed housing, financial education programs, down payment assistance and rent subsidies, the LABC found. The LABC found that employer-assisted housing programs can play a pivotal role in improving regional economic competitiveness. "Closing the housing affordability gap for our region will require close cooperation between the public and private sectors, but local businesses are not waiting any longer for government solutions to meet immediate housing needs for their employees," said LABC President Mary Leslie.